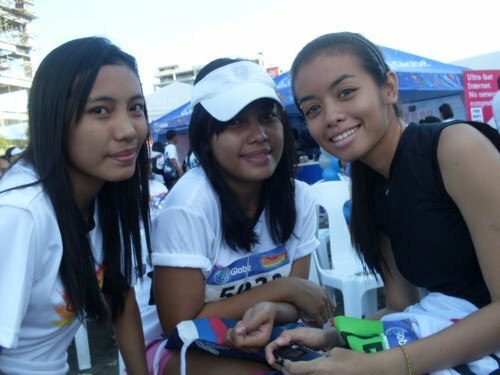 It’s sinulog 2011! 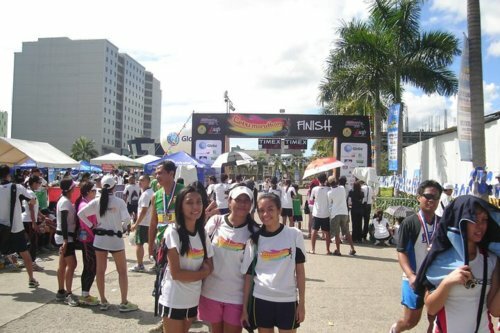 It’s Cebu’s fiesta! 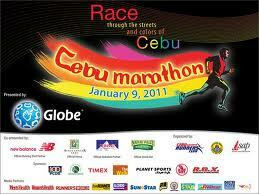 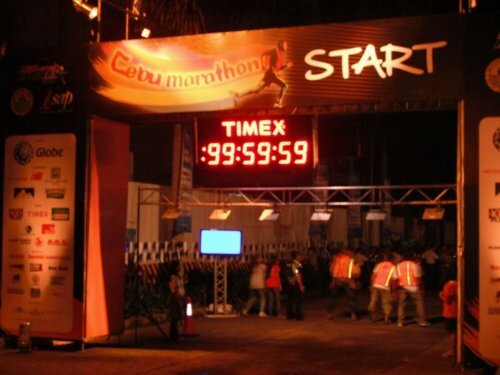 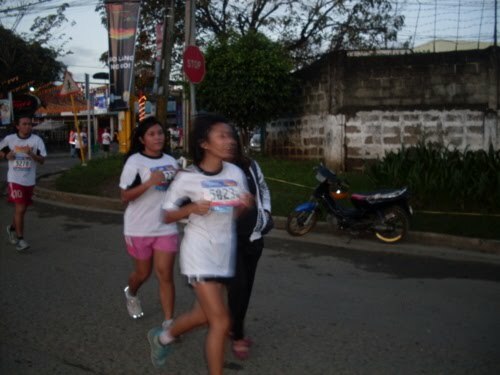 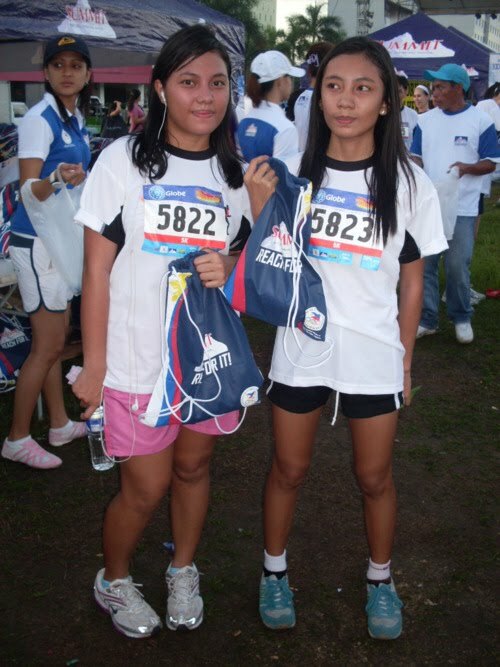 It’s cebumarathon 2011! 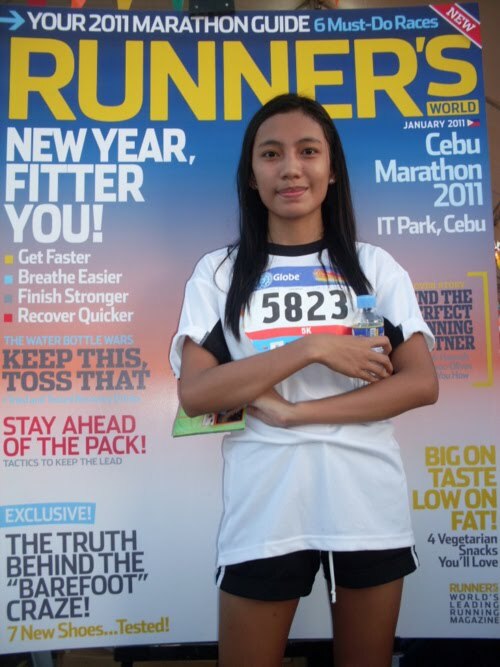 A magazine cover pose at the runner’s magazine. 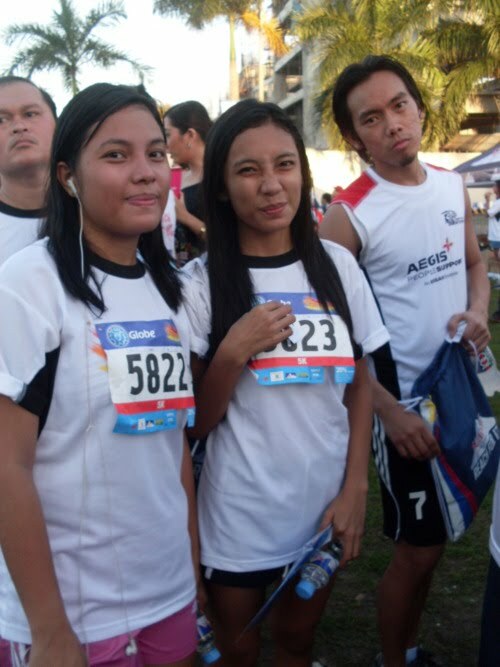 With Ate Cait and George. 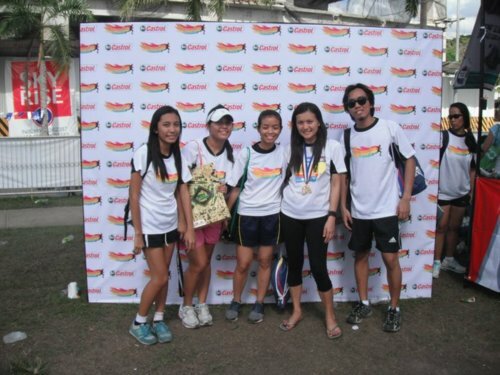 Me, ate, Abbz, Hera (who ran 42k \m/), and George.